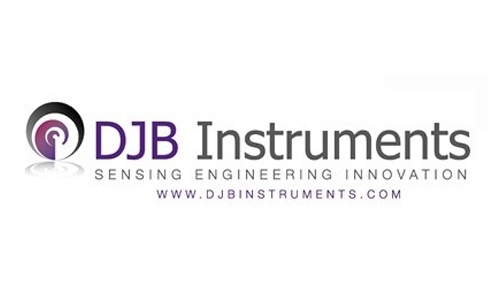 This year marks the launch of the Engineering Symposium – an exciting new partnership between DJB Instruments and Sensors & Instrumentation Live that will deliver CPD-accredited training that is driven by sensor innovation and the very latest in engineering. DJB will bring together a team of speakers from some of the UK’s leading technology and engineering companies to present a two day programme of technical training sessions. Plus, industry based presentations will describe how innovative sensor technology has been applied in some of the most technologically challenging applications of the modern era. The Engineering Symposium will provide an opportunity for visitors to hear a range of training and case study content which is not linked to exhibitors thinly disguised sales pitches. If you think you know all about trade shows, think again. 2019 will be the start of something different, Aerospace, Autosport and New Technology are key topics for the 2019 Engineering Symposium.